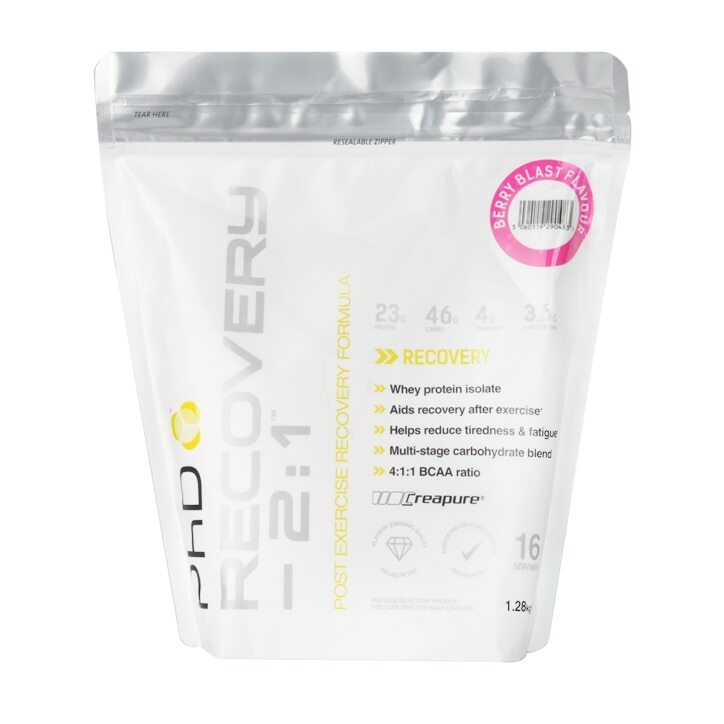 PhD Recovery 2:1 Powder is rated 5.0 out of 5 by 2. Rated 5 out of 5 by Racewalker1 from A little expensive but it works! I have tried this product for the 1st time and although it is expensive it really does deliver everything it promises to. I started to feel the difference as soon as I began to use it. It has helped in preparing me for my next full-on training session!